Over the last 18 months, our compere Nick Wills has created a fun and friendly club where top acts love to perform and where the audience play their part in making a great night. 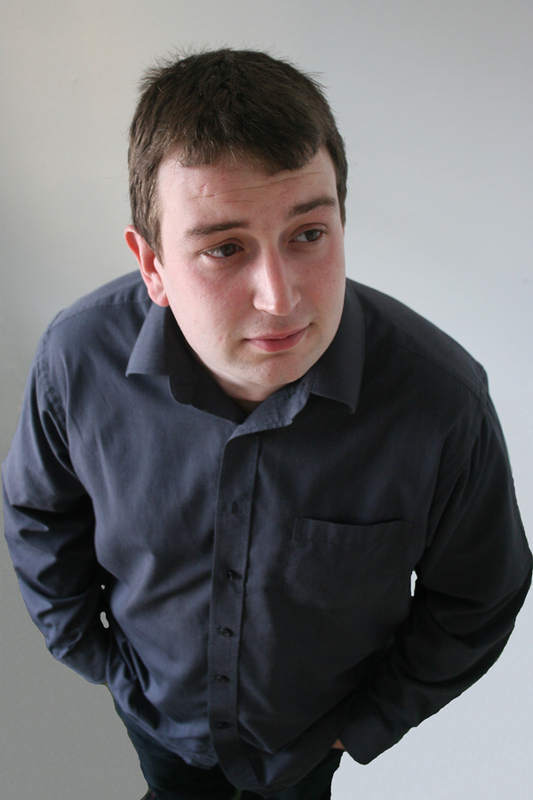 This Autumn he will be serving up a programme featuring Craig Murray, Duncan Oakley and John Gordillo respectively as the headline acts, each supported by two more first rate comedians. If you like your comedy come along and indulge yourself in this feast of laughter that will leave you rolling in the aisles.